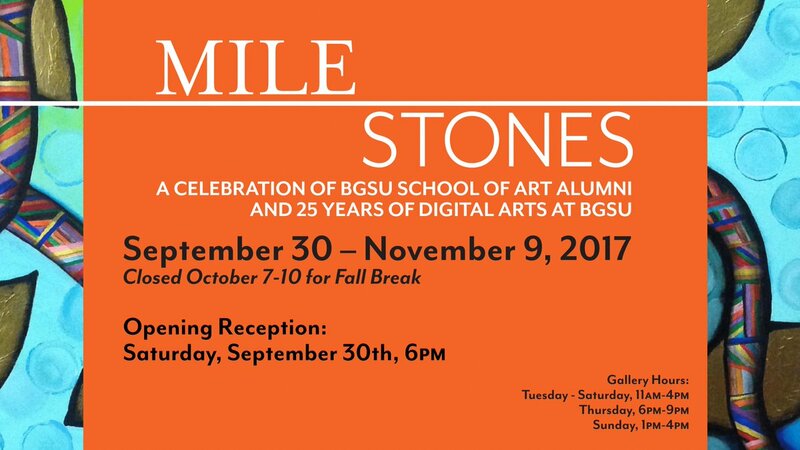 "As a valued alumnus of the BGSU School of Art, we would like to invite you to participate in MILESTONES: A CELEBRATION OF BGSU SCHOOL OF ART ALUMNI. The exhibition will open on Saturday, September 30th, and run through November 9th, 2017. The studio divisions in the School of Art – Graphic Design, 2-D Studies, 3-D Studies, and Art Education – are each inviting 10 alumni who graduated prior to 2011 and who represent some of the School’s most important accomplishments." I have to admit..I was honored and horrified at the same time! 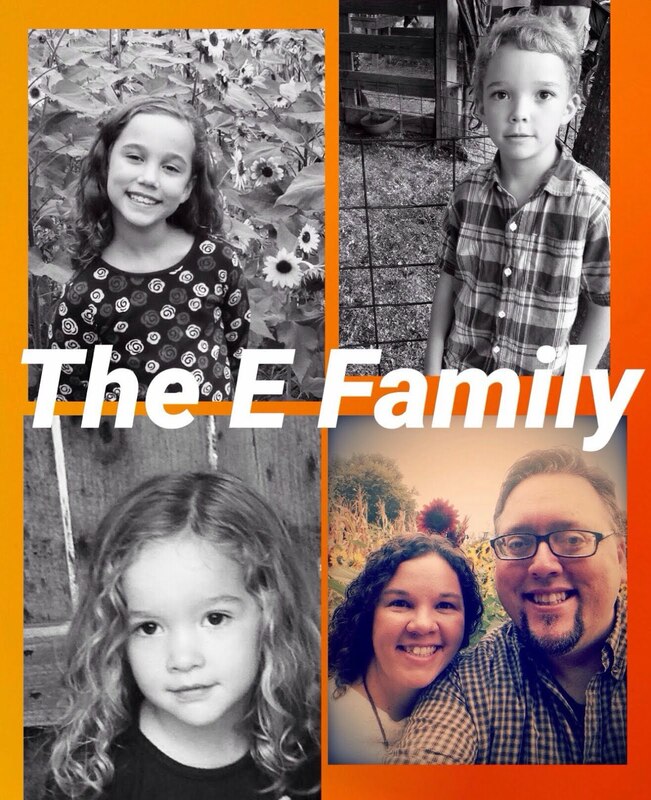 As a busy art educator, blogger, and father of three young children....I do not "make" the time to create my own work like I should. 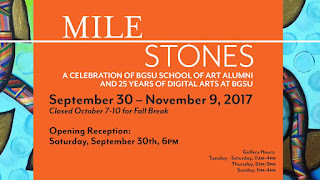 So with this wonderful invitation to participate in the Milestones Alumni Show...I got crackin' on some art!! I enjoyed creating...even though it meant less sleep than usual(ha ha). I learned a lot through the experience...including how to ship work through the mail(and how much it costs..OUCH!). 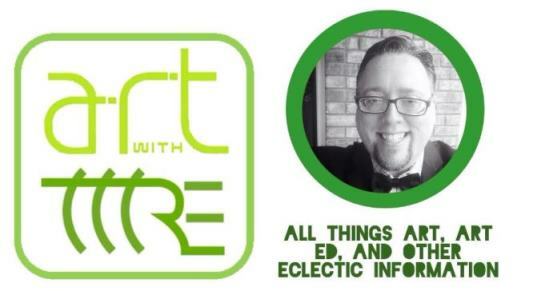 Today when I was on Twitter..I noticed the info graphic for the show that was posted by the BGSU School of Art. THEY USED MY WORK TO FLANK THE SIDES OF THE INFORMATION!!!! I'm very excited, and will be making the trip north at the end of the month for the opening. 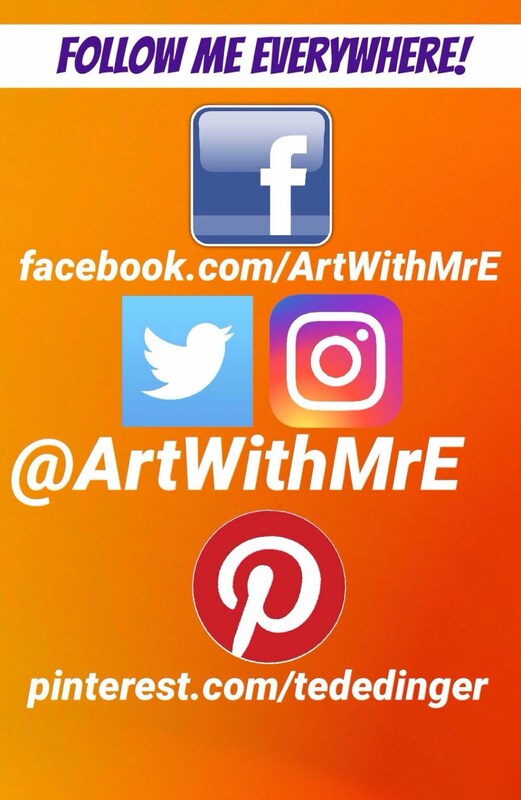 I'll get a chance to hang out with the art education students at BGSU, and reconnect with some of my classmates that live in the area!! If you are in the northwest Ohio area...PLEASE COME!!! That is *fantastic*! 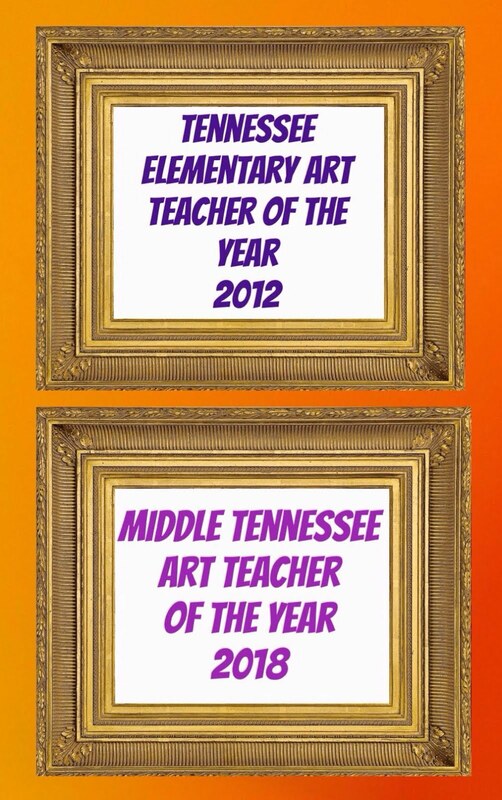 I began my journey in Art Education at BG, though I graduated from NIU. I remember how new the new art building was, and feeling like the 'ugly duckling among swans' when I first changed majors to Art Ed. Lots of late nights in the stained glass lab listening to the hot glass kids work together -- and occasionally break something, with lots of colorful language after... and a chewed up aloe plant in the glass lab! Loved the printmaking, photo, and weaving classes I took there too! Nothing like crossing campus to the art building on *windy* NW OH days with a full-sized portfolio!